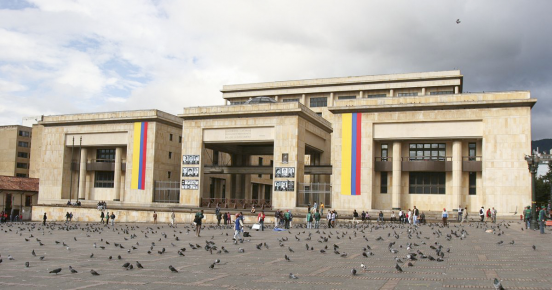 The republic of Colombia locates in the northwest South America. With Pacific Ocean on its west and Caribbean Sea on the north, Colombia owns abundant natural resources and a steady and good economic environment. 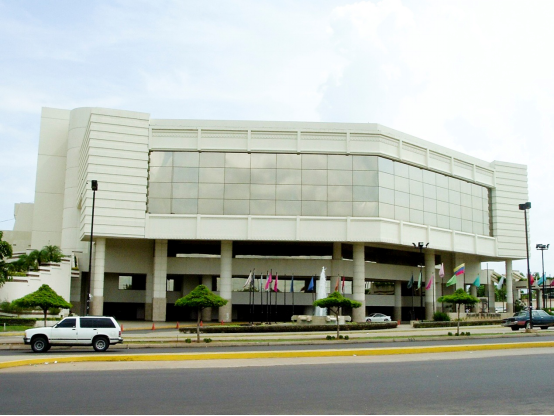 Moreover, it is Latin America's fourth-largest economy and the global emerging market. The economy of Colombia grows at a high speed, at the same time, its pattern of social interest changes accordingly and constantly. With lawsuits increasing day by day, the processes and efficiency of the court trail optimized continuously. 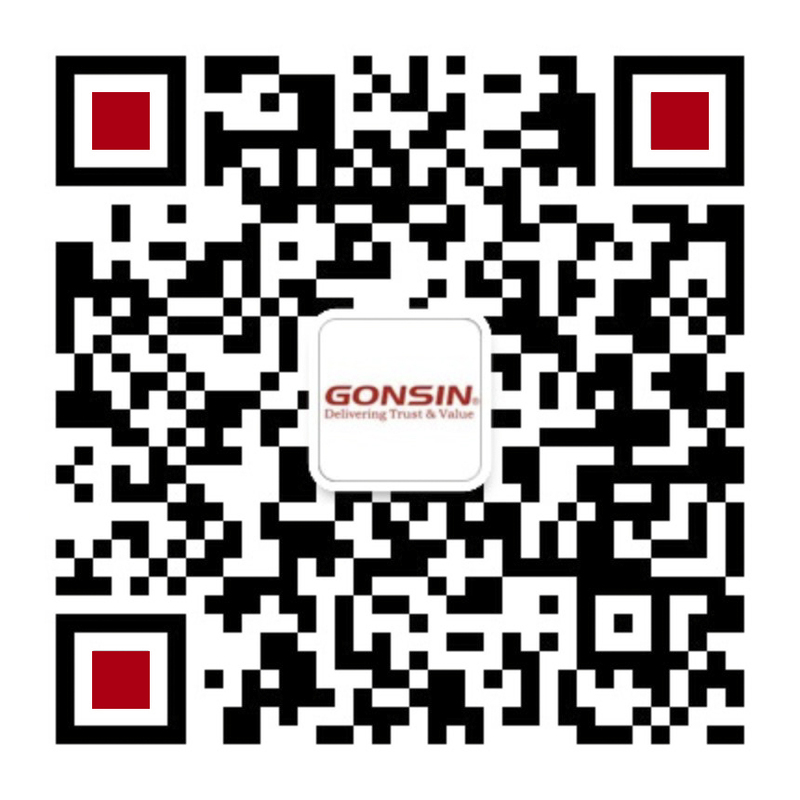 GONSIN Conference--a national intelligent manufacturing brand, is now shining overseas. Being an important and indispensable institution of the country,court would be set as a government agency all around the world. Punishing crimes mainly through trials, the functions of a court are to resolve social conflicts and disputes, to safeguard social fairness and justice. 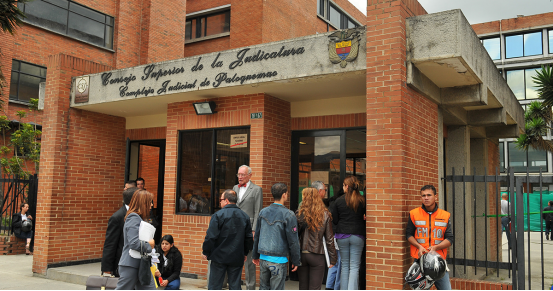 To improve the quality and efficiency of the court trial, and to follow the pace of economic development, the Colombian government put forward a new requirement of developing information construction and building smart courts. 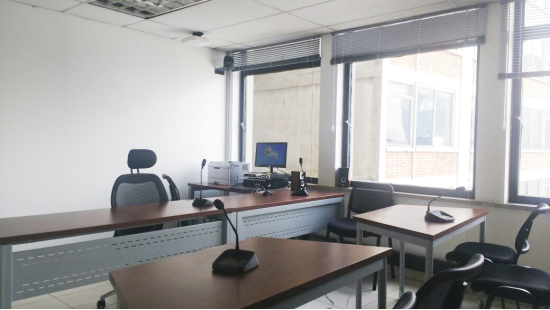 So far, 1,970 sets full-digital congress discussion systems that created and produced by Guangdong GONSIN Conference Equipment Co.,LTD have been used to 1,839 courtrooms in Colombia. 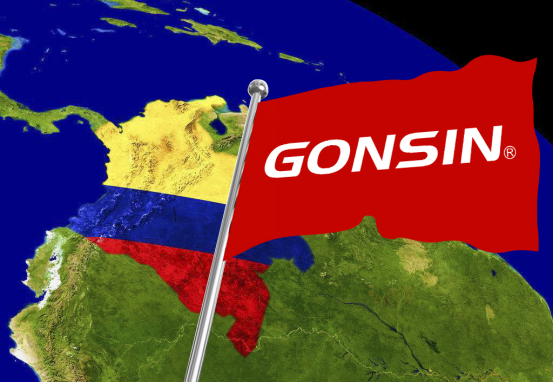 Advised by Mr. Tao, the R&D director of GONSIN, as early as the beginning of Year 2017, GONSIN has already set up a specialized team for building all the courts’ conference systems in Colombia. However, that was a really tough task. First of all, it is a highly integrated system, including conference discussion system, automatic camera tracking system, conference public address system, audio/video recording and broadcasting system and conference management software. 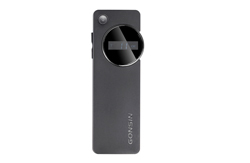 Hence, to better design the product, the incompatibility problems among these systems should be taken into consideration. 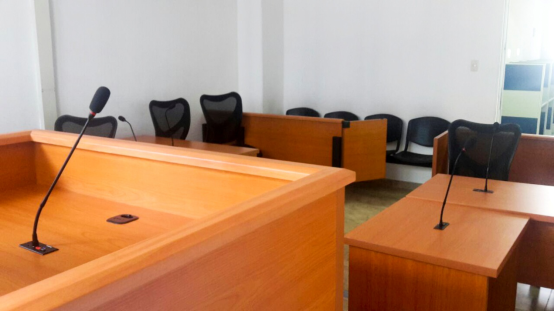 Secondly, due to the strict requirements on the time limit and the limited resources for construction, this national smart courts project became more challenging. 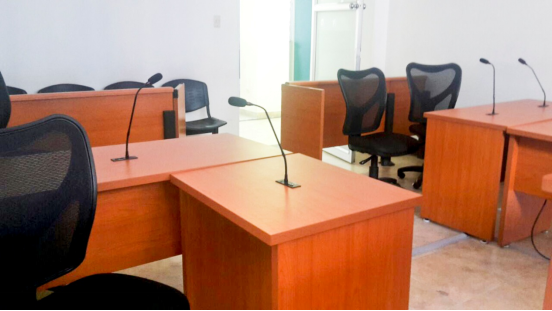 Nevertheless, in accordance with the characteristics of the Colombian courts conference system and center on the weak points that exist in the judicial work, the design team of GONSIN finally worked out a customized solution-- the full-digital congress discussion system. This system is easy engineering, wireless and intelligent, covering overall management. It greatly reduced the workload of installation and also saved a lot of time for system debugging. At the very first beginning of designing the project, the design team had to think about the suitability and rationality of the equipment, and the customized planning for transportation. Because the project was large in quantity and wide in distribution. Meanwhile, we should take the various climatic environments and the different architectural compositions into consideration. 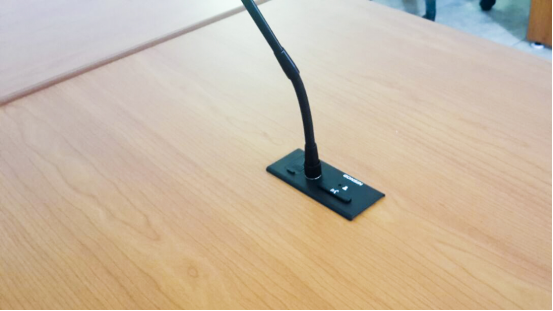 Above all, the best finished conference system was composed by GONSIN FS-FHSS wireless conference system (#30000) and TL-5600 flush mounting digital conference discussion system (#5600). Served as the basis of trial institutions, the grass-roots court undertake most of the trial cases. To standardize the process of the trial and to improve the ability of trial mastery, will greatly beneficial to improve the quality and efficiency of the trial and help establish the credibility of the legal system. 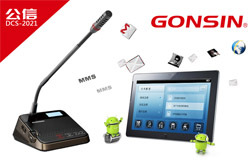 Not only owns a through production management system, but with more than 15 years experience on professional audio technology, all the conference systems from GONSIN Conference Equipment Co.,LTD has won good reputation in the industry. 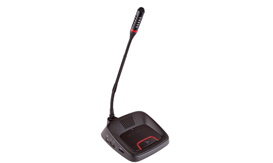 Excellent sound quality effect and superior system appearance, provides a great site communication environment for the trial. At the same time, the diversified conference function configuration makes the trial more well-organized. 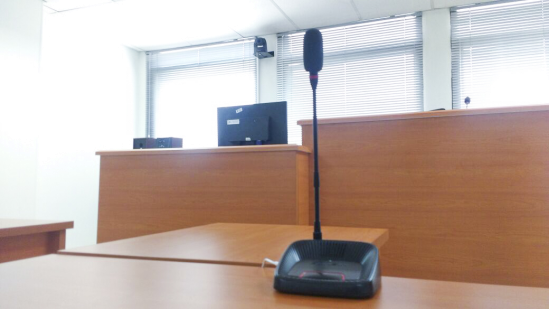 The record function, automatic camera tracking system and full video camera system of the conference system offers a digital information basis for judicial work and therefore establishes efficient practical digital court scene. The affirmation and trust from the customers, drive GONSIN move forward. 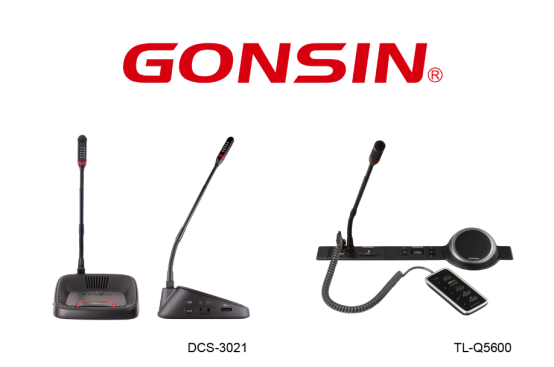 The common goal of all the staff in GONSIN is to provide the best products and satisfying user experience for the customers. We will build a leading national brand of the industry by professional technology and dedicated service attitude, and create a win-win situation with our customers.